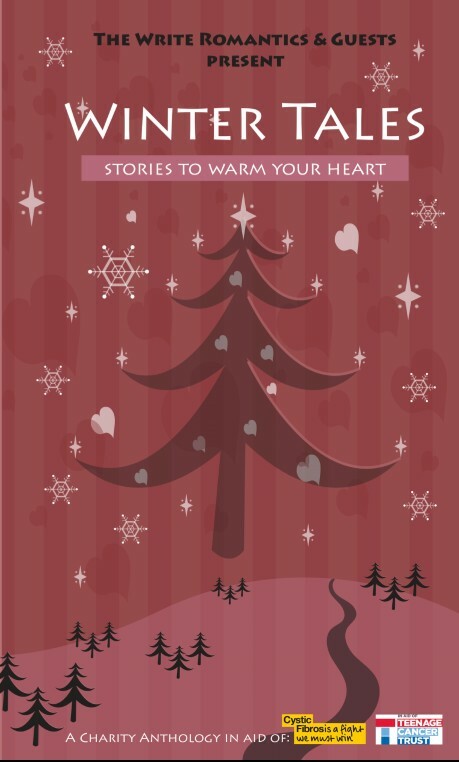 Last Saturday was launch day for the short story anthology, Winter Tales – Stories to Warm Your Heart. As one of the Write Romantics I’ve been working on this since February when we first came up with the idea. You can read more about the anthology and why we decided to publish it here. Absolutely every penny we get from sales of the anthology will go to two amazing charities, the Teenage Cancer Trust and Cystic Fibrosis Trust. 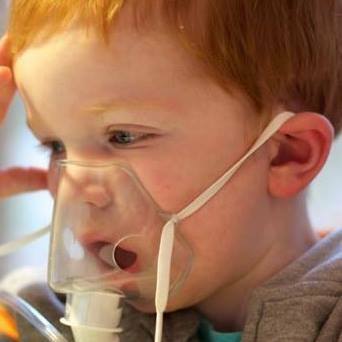 My nephew, who is 3, has cystic fibrosis and the fact that we’re raising funds to help him and other children like him means an awful lot to me. You can find out more about the work of the CF Trust here. My short story for the anthology is called A Pistol for Propriety. 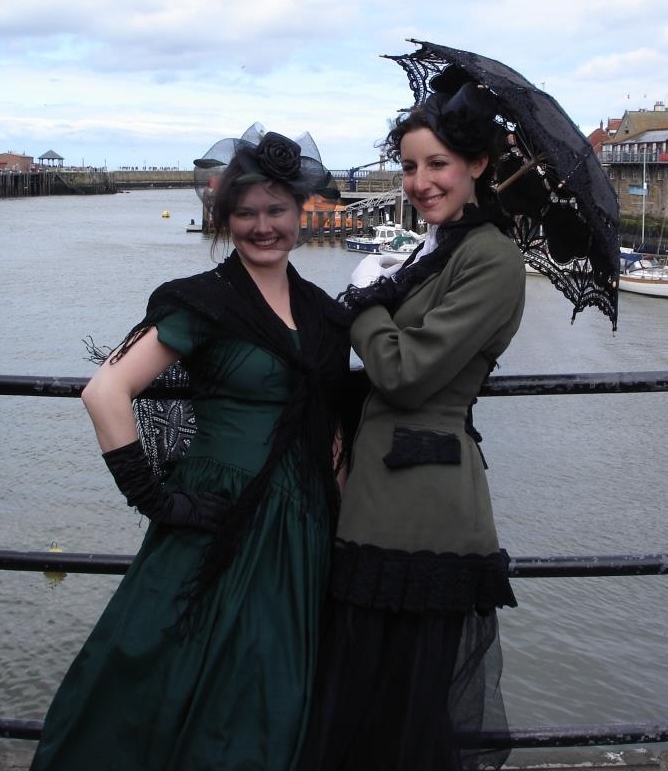 It’s set in Whitby and was my first, but hopefully not my last, attempt at steampunk. 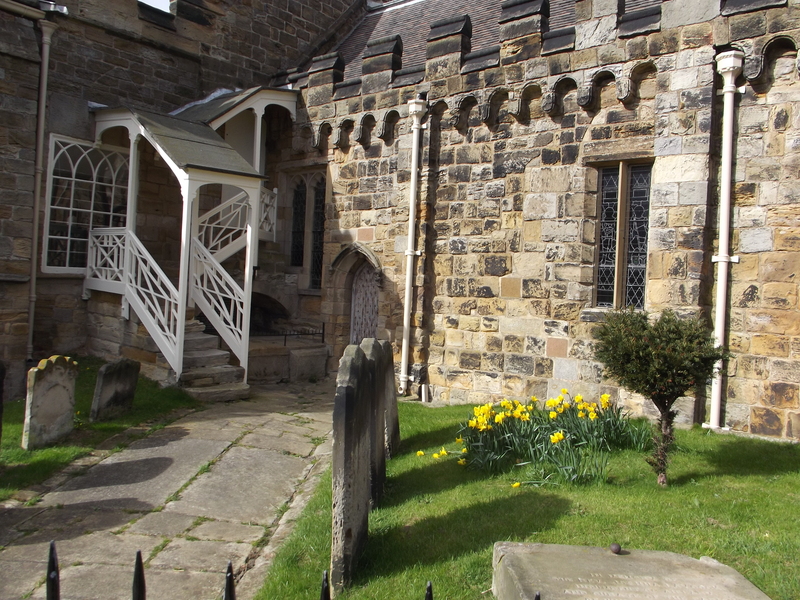 Whitby is one of my favourite places and it was great fun to set a story in some of the places that I love visiting like the 199 steps to the abbey and St Mary’s church. 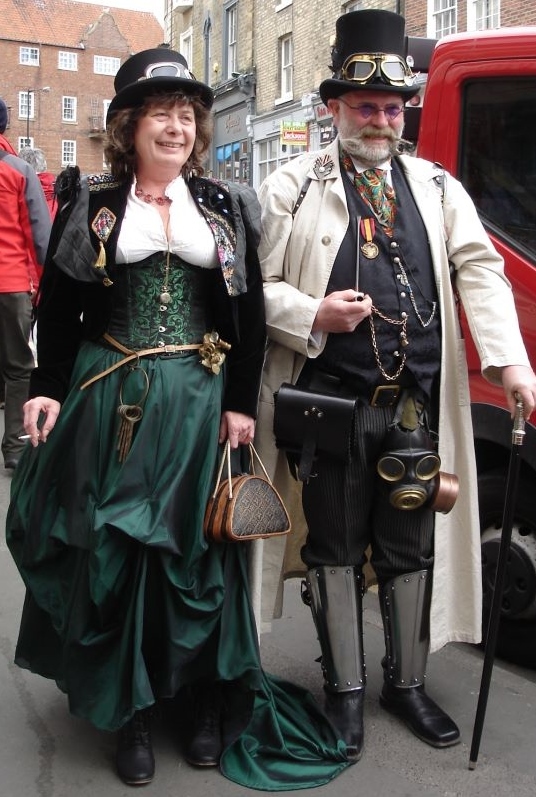 If you’ve ever been in Whitby during Goth Weekend then you’ll have seen people in steampunk costumes. Steampunk is a tricky thing to define. Wikipedia goes for ‘a sub-genre of science fiction that typically features steam-powered machinery, especially in a setting inspired by industrialized Western civilization during the 19th century’. I can’t say I felt much wiser after reading that. My favourite explanation comes from Liesel Schwarz, author of A Conspiracy of Alchemists, who described it as ‘what happened when Goths discovered brown’! Moving over to the piano, Harriet stared at his back. He stood, long strong legs planted squarely on the Axminster carpet, staring out of the window, apparently more interested in the view than the décor. What was it about the way he spoke which took her back to those last lazy days in York? Careless, summer afternoons of tennis parties and glorious evenings dancing in the elegant Assembly Rooms. The young men she’d known then had that same casual confidence, same easy charm. She shook her head slightly. No point dwelling on the past. “Is there any information you would like to know?” she asked. Her tone was more pointed than she’d intended. “My lord,” she added, more quietly. “If you wish,” Harriet said carefully. She’d not had many dealings with the nobility but this kind of behaviour seemed as unconventional as his clothes. “I’m just grateful they haven’t taken it into their heads to want to go to Transylvania,” Lord Ripley said a little grumpily. “May I enquire as to the ages of your sisters?” Harriet found herself drawn to join him at the window. His gaze held hers. She blinked and turned away. “Shall we view the dining room?” she asked hastily. Not waiting for his reply Harriet swiftly returned to the hall and opened the door to the dining room. Trailing her hand along the lengthy expanse of the mahogany table, Harriet felt a little flushed. It had been a very long time since a man had looked at her like that. I have never read steampunk before, Alys, but A Pistol For Propriety really sparked my interest. It’s a great story. I’m sure it will appeal to loads of people. 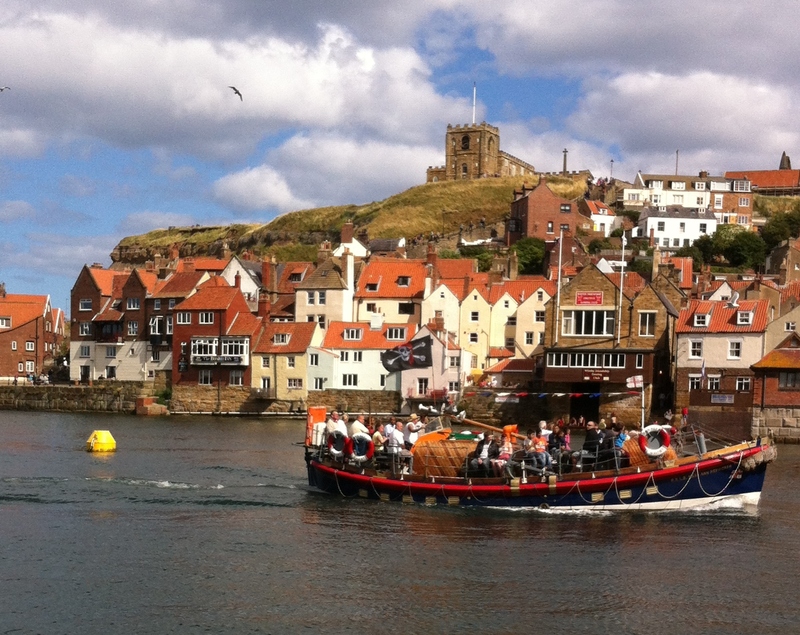 A gorgeous hero, a strong, independent heroine and Whitby. Fabulous! I hope we raise lots of money to help people like your gorgeous little nephew. Both the Cystic Fibrosis Trust and The Teenage Cancer Trust deserve every penny we can earn for them. Thanks Sharon. I’m so glad you enjoyed A Pistol for Propriety and thanks for saying such lovely things about it. Great article, Alys. As you know, Whitby is a favourite place of mine and my first ever published piece of work was set there so I feel a very strong connection that yours is too! Thanks for your lovely comment. Whitby is such an inspirational place, isn’t it? We’re lucky to live so close to it. Let’s hope it inspires us both to write more stories in the future.